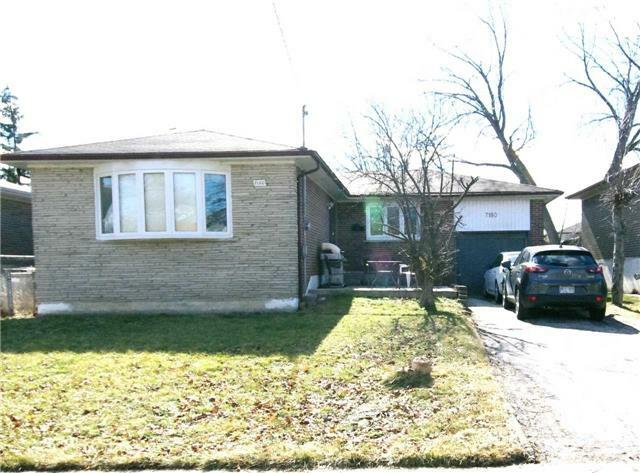 I have listed a new property at 7127 Darcel Ave Bsmt Ave in Mississauga. Beautiful 2 Bedroom Basement Apartment With Separate Entrance And Common Laundry. One Large Great Room/Living Room Is Included But Can Be Excluded For Less Rent. Steps To Transit, Schools, Shopping, Community Centre. Perfectly Located. I have sold a property at 7180 Madiera Rd in Mississauga. 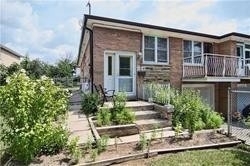 I have listed a new property at 7180 Madiera Rd in Mississauga. I have listed a new property at 3221 Monica Dr in Mississauga. Gorgeous Ravine Lot Detached 3 Bedroom Home With 2 Bedroom Basement Suite. Separate Entrance. Hardwood Floors Throughout, Well Kept. Upgraded Kitchen Cabinets. Quiet Neighbourhood. Close To Transportation, Shopping, Schools, Community Centre. Perfect For First Time Buyer Or Investor. Gorgeous Detached 3 Bedroom Ravine Lot Home With 2 Bedroom Basement Suite. Separate Entrance. Hardwood Floors Throughout, Well Kept. Upgraded Kitchen Cabinets. Quiet Neighbourhood. Close To Transportation, Shopping, Schools, Community Centre. Perfect For First Time Buyer Or Investor.